ScHoolboy Q says his new album, Oxymoron, is slated to be released January 2014, according to the rapper’s verse on Isaiah Rashad’s “Shot You Down (Remix),” which was released today (October 18). During his verse on the selection, Q addresses his album’s delays. The album has been delayed several times, reportedly due to sample clearance issues. Q recently confirmed that he completed the album and said that he’d submitted the project to Top Dawg, CEO of Top Dawg Ent. However, Top Dawg later told fans that Oxymoron still had samples to clear before it could have a release date. Top Dawg’s September Twitter updates can be found below. 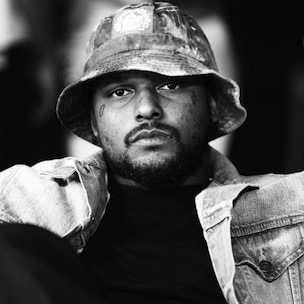 ScHoolboy Q has spoken extensively about Oxymoron. In June, Q spoke with HipHopDX about how his fellow Black Hippy members have influenced his work on Oxymoron. UPDATE: ScHoolboy Q has announced Oxymoron’s release date. The project is set to be released February 25. 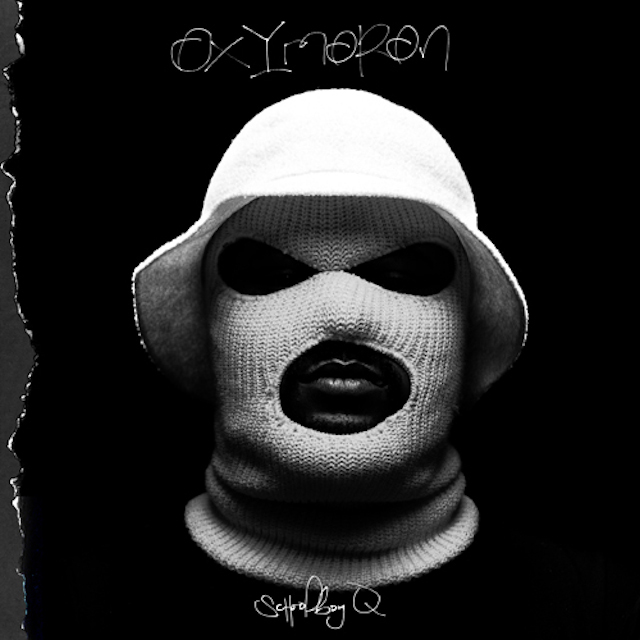 UPDATE #2: Top Dawg Entertainment has revealed the cover art for ScHoolboy Q’s standard and deluxe editions of Oxymoron. The cover art for the standard edition can be found below, followed by the deluxe version, which features a ski mask. The tracklisting cannot be confirmed as of yet, but it does appear that “Collard Greens,” “Man of the Year” and “Break The Bank” are slated to appear on the project, according to the standard edition’s tentative tracklisting on iTunes. UPDATE #3: The tracklist for ScHoolboy Q’s Oxymoron has been released. 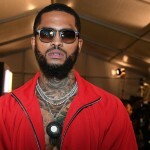 The project is slated to feature Jay Rock, Kendrick Lamar, 2 Chainz, Tyler, the Creator and Kurupt, among others. 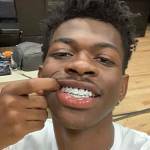 The tracklist can be found below, as reported by Complex. 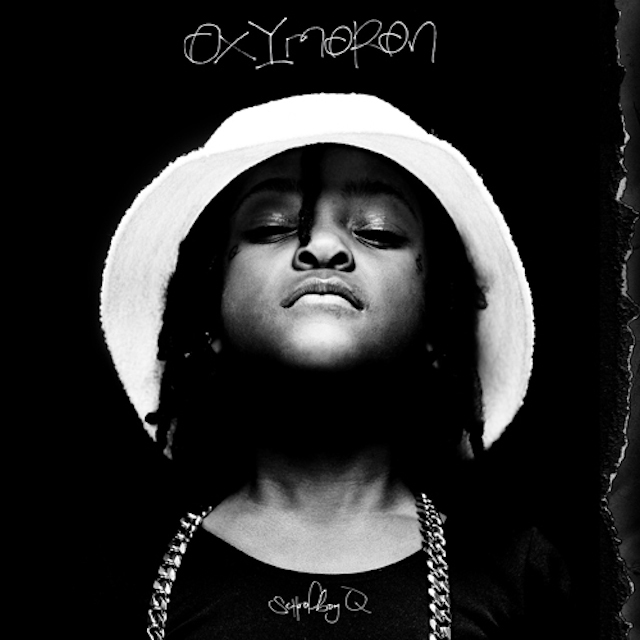 UPDATE #4: ScHoolboy Q’s Oxymoron is available for streaming through iTunes. 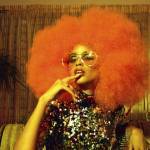 In order to stream the album before its release date, click here.